Boomtown Brewery, another Arts District hotspot, boasts a broad selection of beers from Head Brewer, Samuel “Chewy” Chawinga. 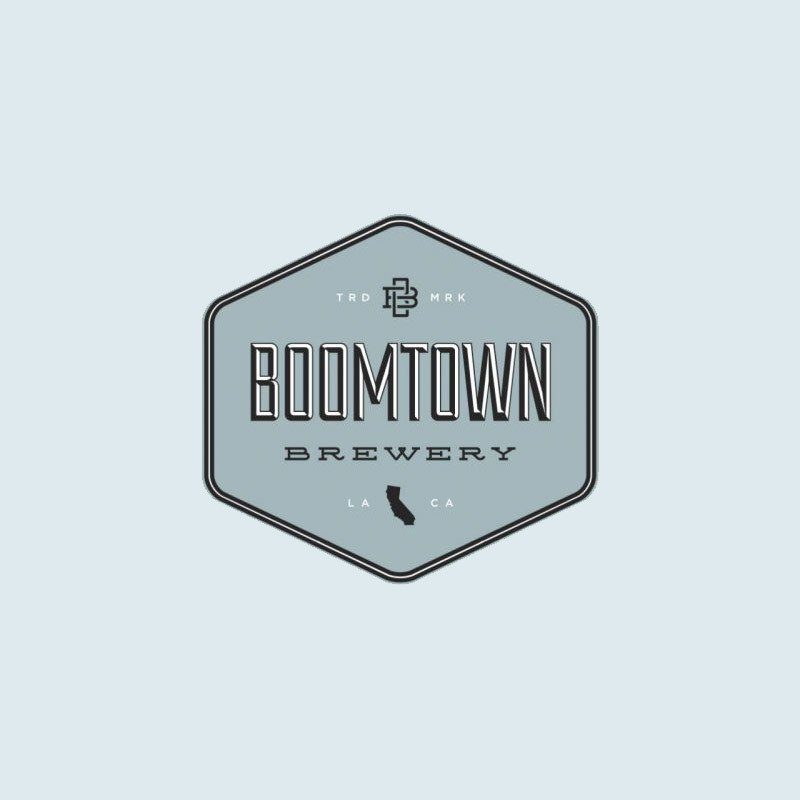 The taproom at Boomtown, a short walk from Arts District Brewing and Angel City, hosts regular DJ’s, rotating food options, and a lively scene with games and style. Taproom includes: art, foosball, lively bartenders, Dodger games streaming on a projector, pool, ping pong, shuffle board, darts and a David Bowie mural.